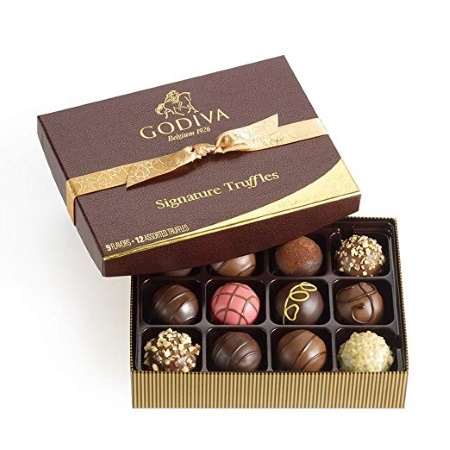 This is a great new giveaway for a free Godiva Signature Chocolate Truffles Gift Box. It comes with 12 exciting assorted chocolate truffles (8.3 oz.) from Godiva. To enter all you need to do is visit their promo page which has been linked below for you. 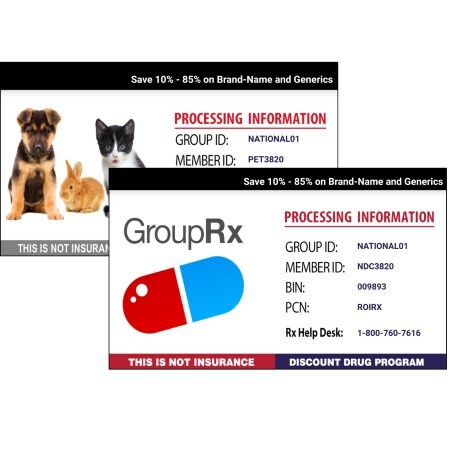 This offer is live now through 6/1/19/19 at 11:59PM EST.